PNDA-3304: Add script to set a non-transparent proxy for the mirror build. Renamed data exploration lab to tutorial. Renamed platform-heat-templates to pnda-heat-templates, platform-dib-elements to pnda-dib-elements. Removed links between repos, as they work in the guide but not on the GitHub website. jupyter lab: Added Jupyter lab. platform requirements: Updated resource requirements. downloads: Added links to download book. date: The last updated date is now set automatically. getting started: Explained "use the data generation tools to generate test data sets". getting started: On last line, better instructions for opening Impala and what to look for. datasets: Added keep mode, removed nolimit policy. Upated multiple repo README files. Updated console screenshots with new design. Added placeholders for consumer and exploration labs. provisioning/heat.md: Added getting started with Heat document. jupyter: Added page that explains what you can do with a notebook. HBase tutorial: Added lab from DevNet. OpenTSDB tutorial: Added lab from DevNet. console: Added better description of console workflow, and detailed screenshots. references: Assembled all external hyperlinks into one page. deployment manager: Removed entire section that was already copied to the applications page. Moved design section to the beginning of the chapter. openbmp: Removed not very "useful links". examples: Added links to example repos. 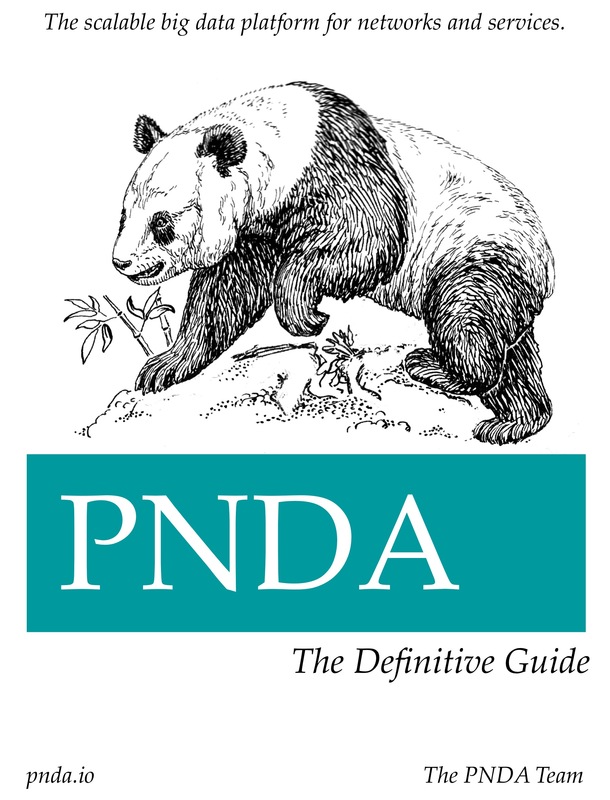 opendl: Added link to PNDA integration instructions. example-spark-batch: Added better build instructions. example-spark-streaming: Added better build instructions. deployment manager: Added requirements and building sections. README: The version number is now updated from the git release version using scripts/version.sh. provisioning/heat.md: Added new document with a link to the Heat wiki. security: Replaced with new blueprint, and removed everything else under security. provisioning/platform_requirements.md: Formatted resource requirements into tables. log-aggregation: Added file. Added external links. introduction: Added paragraph for log aggregation. Shortend info for applications and packages. metrics: Added link to log aggregation page. Capitalization: Heat not HEAT, YARN not Yarn. Spacing: 80 GB not 80GB. logstash: Replaced producer/logstash.md with prod-logstash-codec-avro readme. packages: Added link to getting started with info on uploading packages. datasets: Added link to getting started with info on where datasets come from. consumers: Removed links to DevNet Learning Labs.